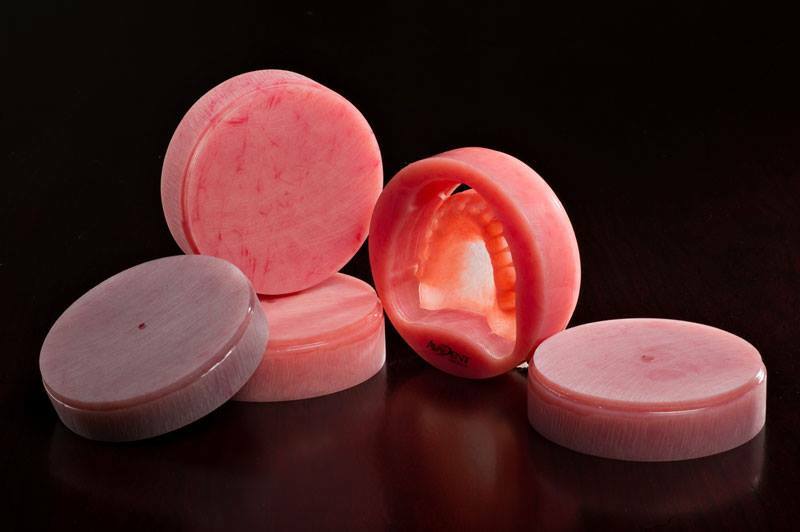 additive manufacturing Archives - HGR Inc.
A dental restoration replaces a tooth or teeth in a patient’s mouth. The dentist makes either an analog or digital impression and sends it to Moskey Dental Laboratories with a prescription for the type of restoration he/she wants. What is your background? I see that you completed your undergraduate studies at Emory University and law school at Cleveland-Marshall College of Law. How did you end up in dental restoration? Despite my education, my family’s business was our dental lab since my grandfather started it in 1924. When my father’s partners left the business I joined to help him continue. When, why and who started the business? The name of my grandfather’s lab was Mutual Dental Lab. Over the years he, my father and uncle acquired other labs and merged with Moskey in the mid-60s. The name was changed to Moskey Mutual, and I dropped Mutual because too many people thought we were an insurance company. Why did you select your current location? Our first location was in Midtown at 71st and Euclid, and we were downtown after that until we had to move because we were located on the site of what is now Progressive Field and Quicken Loans Arena. We like Midtown due to the ease of access to the highways and public transportation. Do patients come directly to you, or do the dentists place an order? Patients will come to our lab for tough tooth shades and for quick repairs of removable restorations, but only at the direction of their dentist. What is your favorite part of your job or most interesting moment? I know it sounds corny, but giving people their teeth back is very satisfying and important for the patient’s general health. Unfortunately, we don’t often see the results of our work in patients’ mouths, but we appreciate when dentists send us pictures of a happy patient. What is the greatest challenge in your industry? Finding trained dental technicians. Last century there were many Eastern European immigrants in Northeast Ohio who were well-trained, and there were many dental technology programs available. Now, as far as I know, there are no such programs in Ohio. How have things changed in your career, and what does the future of dental laboratories look like? 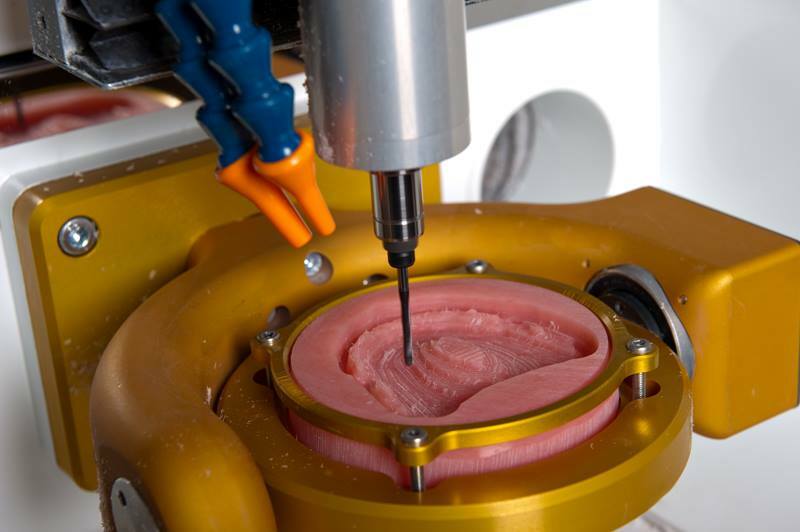 The future is here, and it’s digital — from the dentist’s office to our lab where we can design almost any restoration with a CAD program, and then manufacture that restoration by an additive (3D printing, laser sintering) process, or subtractive (milling). Why is restoration so expensive? What we charge the dentist is not what the dentist charges the patient. With crowns and implants, there is often precious metal involved and expensive implant parts that are highly machined for optimum results. We have no control over the final cost, but I’d say the four years (plus for specialists) of post-graduate education, the yearly continuing education, and the many expenses of running a dental office certainly have a lot do with what the patient may consider an expensive restoration! How did you know Christopher Palda, the HGR Industrial Surplus customer who put us in touch with you? He does work for Stone Oven Bakery, which rents space in my building. Has Christopher repaired or built items for you? Yes, he’s repaired or attempted to repair numerous pieces of equipment for us. What do you do when you are not running Moskey? Enjoying time with my wife, visiting my three kids who all live out of town, playing guitar in bands, road bicycle riding, sleep! The awesome beauty and power of nature. What is the best advice that you would give to others? Do something that brings you joy, whether that’s inside or outside of your career. Additive manufacturing, 3D printing and rapid prototyping: What’s the difference? If you type “additive manufacturing” into Google, thousands of results pop up, including everything from magazines to materials manufacturers to membership organizations devoted to the subject. Many of these sites also use the terms “3D printing,” “additive manufacturing,” and “rapid prototyping” interchangeably, which brings up an important question: are these really all the same, or are crucial differences being overlooked? Let’s start with the basics. Additive manufacturing is a methodology made up of new processes that have been developed during the last 30 years. 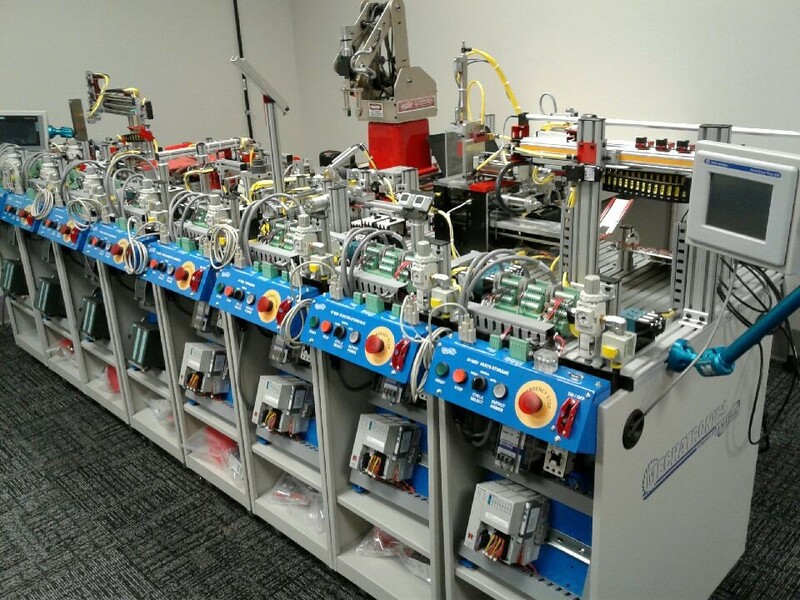 While these vary on a technical level, all of them involve quickly building components layer-by-layer or drop-by-drop using printers and digital files. 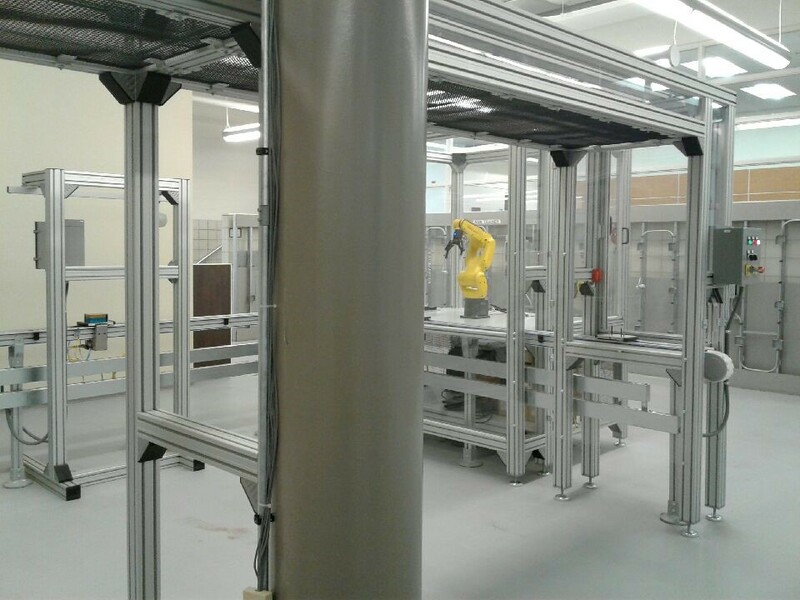 This differs from traditional manufacturing processes (such as CNC machining) because it builds up rather than takes away; thereby, constructing something from scratch instead of chipping away at existing material to form a specific shape or object. At the root of it all, 3D printing and additive manufacturing are one and the same. While most experts prefer “additive,” “3D printing” has become a buzzword that resonates more with the average consumer, as well as the new class of makers that’s emerged in the last 10 years. Some debate this theory, but in our experience, it extends little beyond personal preference, like calling soda “pop” or vice versa. Rapid prototyping is a different story. While additive and 3D printing describe a process, rapid prototyping is a way to use that technology, specifically in a testing environment and/or for design purposes that have little or nothing to do with service applications. The phrase “fail fast, fail cheap” often applies to this practice, as additive tech allows manufacturers to experiment with different ideas, designs, and functions without worrying too much about the cost of materials. Some options include Color Jet Printing (CJP), Direct Metal Laser Sintering (DMLS), and Stereolithography (SLA), which have been used to create things as diverse as car components, toys, and surgical implants. Regardless of its applications, 3D printing continues to revolutionize the manufacturing sector. As current tech is improved upon and new methods are developed, these innovations are impacting companies for the better by offering a faster, cheaper alternative to using traditional processes and materials. For more information, call MAGNET at 216.391.7766, visit manufacturingsuccess.org, or follow us on Twitter at @MAGNETOhio! MakerGear designs and manufactures desktop 3D printers, primarily for use by businesses, schools, and makers. We originally started in a residential Ohio garage in 2009 and have continued to grow ever since. 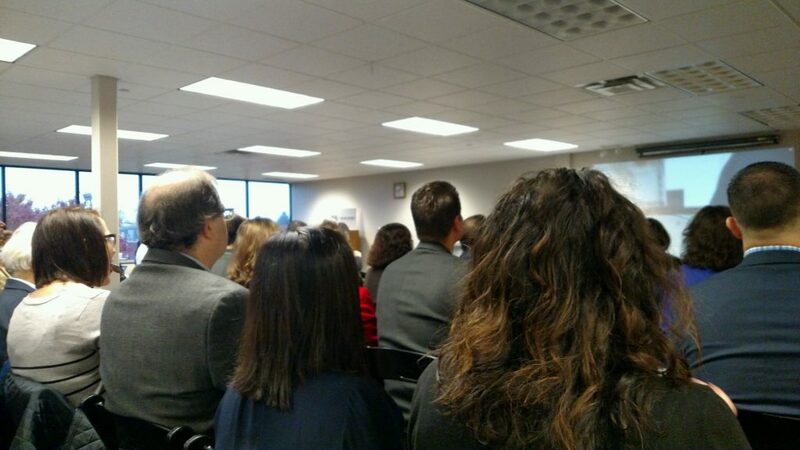 Currently, we have 25 employees at our factory in Beachwood, Ohio. Also, we received an exciting award this week! Our MakerGear M2 3D printer was ranked #1 in the world out of 513 printers. We’re excited to shine a light on technology and manufacturing here in Northeast Ohio. Additive manufacturing processes create objects by adding layer-upon-layer of material to build an object. 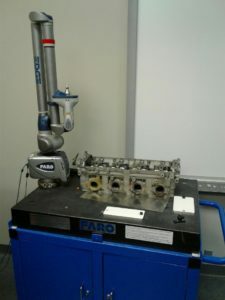 These processes are in contrast to traditional subtractive types of manufacturing, such as those utilizing CNC machined parts, where material is removed from an object to create the finished product. What is the benefit of a 3D printer? What problems does it solve? 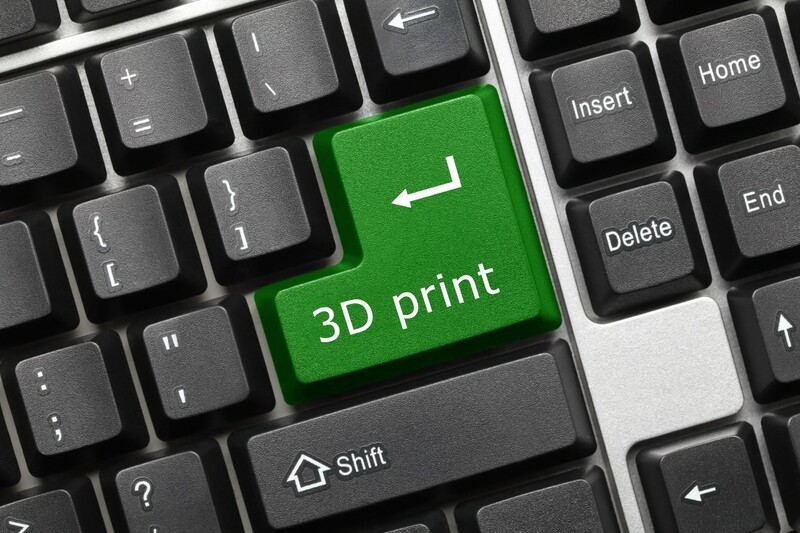 3D printing is revolutionizing the manufacturing industry for a number of reasons. One significant contribution is that it saves time and money by allowing for rapid prototyping. When producing an object, the prototyping process has historically occupied a bulk of time between concept and launch. Today, with 3D printing, we can substantially shorten that gap by giving engineers and designers the ability to create their own prototypes in house – and as many iterations as they need — without dependency on an outside source or back-and-forth shipping delays. Beyond those advancements in the industry, 3D printing is one of the most cost effective ways to produce small batch or custom items. This is great for everyone from small businesses creating unique products, all the way to doctors printing scale models of a patient’s heart before surgery. And on top of all of that, 3D printers create less waste, if any at all, compared to traditional manufacturing processes. The technology is constantly improving and changing, and we expect to see the number of problems that 3D printing solves continue to grow. How can you use a 3D printer? What kinds of things are being made? Who are your customers/what are they making? Our M2 3D printer requires 3D modeling software to design or import the object to be printed, and convert (or slice) that design into a language the printer can understand called G-code. We use a program called Simplify3D, but we also have recommendations on our website for freeware that works great, as well. Seeing the range of applications our customers are creating is the most exciting part! The students at Mayfield City Schools’ Excel TECC have been creating 3D printed prosthetic hands, which are functional and only cost about $12 in printing materials. It’s an incredible achievement. One of our customers is printing tailor-fit horseshoes for horses with difficult-to-treat hoof conditions. And, we have customers printing parts for drones that transport medication to remote villages in East Africa. There is a limitless range of applications, and we’re surprised daily by the innovative products people are creating. What materials can you use to build? Some 3D printers on the market require the use of proprietary filament, which limits options and innovation. But, we’ve worked really hard to ensure that MakerGear printers can print in a range of materials, including a variety of plastics and metal composites. The list of possibilities is constantly growing. These materials are packaged on spools in filament form. The filament is fed into the heart and soul of the printer called the hotend. The hotend consists of a heater, thermistor and a nozzle and is capable of heating the printing material to a certain temperature and then extruding it in successive layers onto a build platform. In the case of our M2 3D printer, the build platform also is heated to allow the object to better adhere to the bed during printing. Our MakerGear M2 printer costs $1,825. A 1-kg spool of PLA plastic, which is the material we recommend people begin printing with, costs $35, but can see you through multiple projects. Do you see any trends with the industry or technology? We are definitely seeing more interest in the types of materials available for 3D printing. We’re constantly testing new materials on our machines and have been excited by the results of some of them, from elastics to metal composites. It opens up a whole new world of innovation. To avoid what happened with Cleveland Indians’ Pitcher Trevor Bauer when he bought a 3D printer from you and used it to make a drone that cut his finger, what safety tips do you have for users and consumers? If you were following the Cleveland Indians this year in the playoffs you may have heard that Trevor Bauer owns a MakerGear M2 and 3D prints parts for his drones. He explained in a press conference that he got cut while plugging in his drone when the propeller started spinning at max throttle. We are certainly glad that he was able to recover quickly, and we can assure you that his accident didn’t have anything to do with the 3D printing process. If you remember, I wrote a blog about the future of 3D printing (additive manufacturing). Hopefully my goal of sparking your interest in the industry was achieved. If not, well, I’m sorry. BUT, this post should change your mind. If you live near Cleveland and aren’t a member of the Cleveland Public Library, you may want to change that. Back in 2014, the library added 3D printers for the public’s use. Note: Libraries offering 3D printers to the public are available nationwide. Just call your local library to see if they are available. If you’ve ever wanted to give one of these printers a shot, now is your chance. 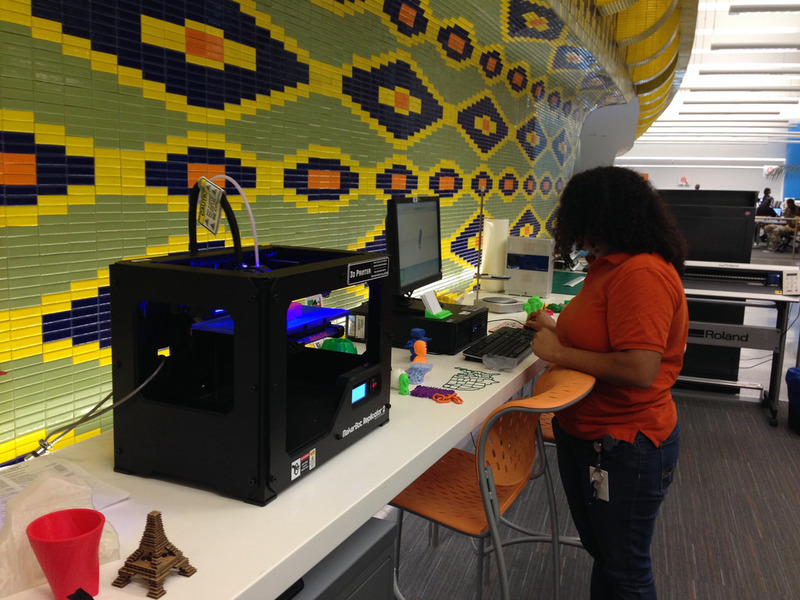 Libraries across the country are unveiling ‘MakerSpace’ stations, which are essentially places for people to gather to learn about technology and get hands-on with the machines – 3D printers being a hot topic right now. For those who have access to the Cleveland Public Library, their MakerSpace station provides access to 3D printers, laser cutters, music production equipment and many other tools. It is located in the lower level of the Louis Stokes Wing at 325 Superior Avenue (open Monday through Saturday: 9 a.m. to 5:30 p.m.). If you’re looking to pick-up a new hobby, make a trip to a MakerSpace. I haven’t been to a library since high school, but that will change in the next couple weeks! Who knows, you might find your next favorite activity AND a new friend. If you have been to a MakerSpace station before, feel free to comment below with your experience of it and where it was.